Edward Snowden has helped to make the world a little bit better and safer. 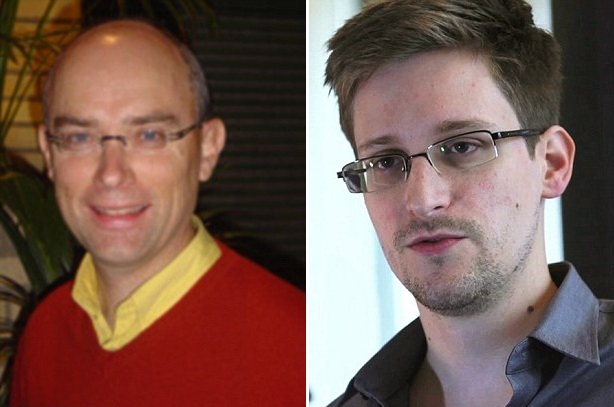 A Swedish professor of sociology has nominated NSA whistleblower Edward Snowden for the 2014 Nobel Peace Prize. In his letter addressed to the Norwegian Nobel Committee, sociology professor Stefan Svallfors recommended the Snowden be a candidate, for his "heroic effort at a great personal cost" shedding light on the expansive cyber-spying conducted by the NSA. A nomination for Snowden would be symbolic because it shows 'that individuals can stand up for fundamental rights and freedoms.' he said. 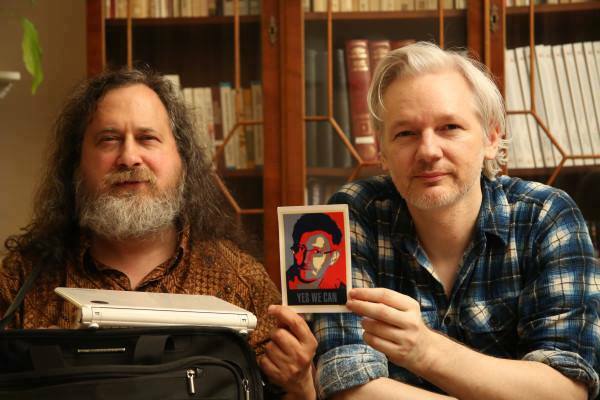 But it may be too late for Snowden to receive the award this year, so he will not be eligible for this year's prize, which will be awarded in December, but could be considered for 2014. The head of the International Committee of the Russian State Duma Aleksey Pushkov tweeted, "Not in a million years will the United States allow Snowden to get the Peace Prize. But his nomination is significant. Many in the West see him as a champion of democracy,".